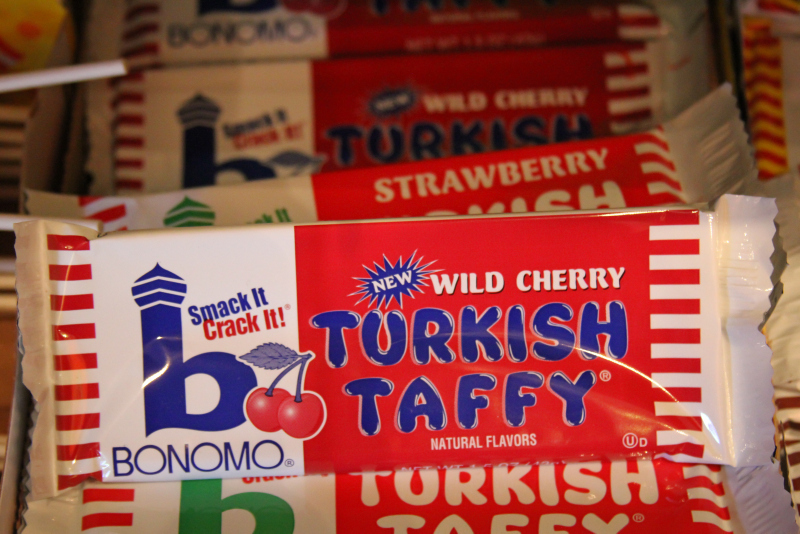 A bit ago, we got in a new flavor of Bonomo’s, Turkish Taffy, so we figured it was a great time to delve into the history of this chewy favorite! 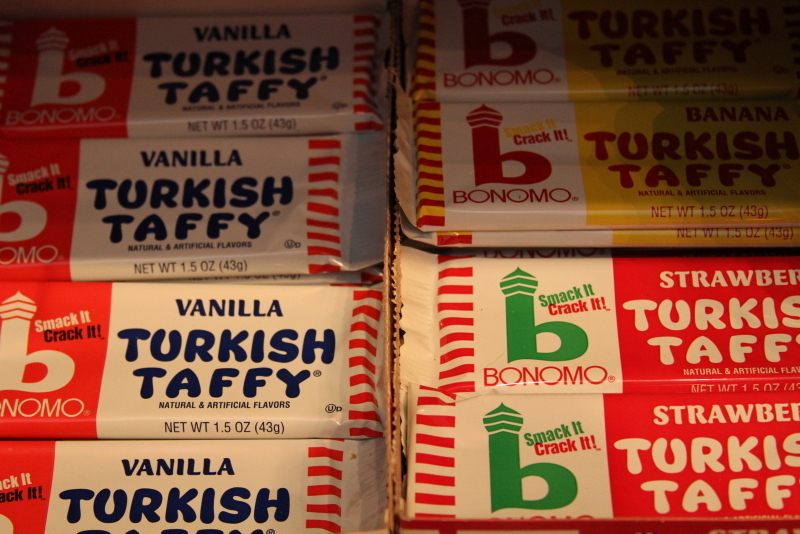 Bonomo’s hold on the market eventually began to fade and, after being bought in 1980 by the Tootsie Roll company, was discontinued less than a decade later–leaving consumers wondering if they’d ever get to eat Turkish Taffy again. 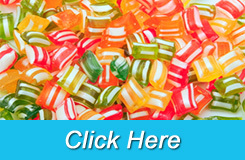 It took quite some time, but, in 2003–a comeback was staged and advance orders were being placed; in 2010–the candy was BACK on the store shelves. 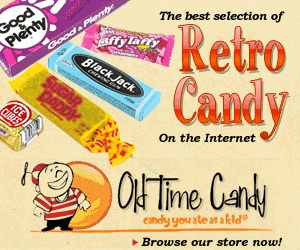 They still make the traditional flavors, Banana, Strawberry, Vanilla and Chocolate along with the new additions of Wild Cherry and Blue Raspberry.